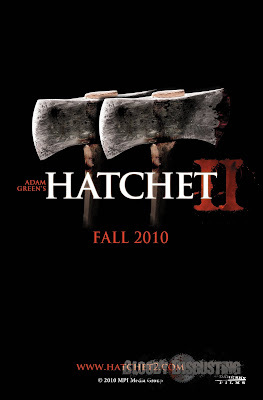 The 2010 Film4 FrightFest will kick off with the world Premiere of Adam Green’s Hatchet II. The highly anticipated sequel to his instant stalk-and-slash classic relating the murderous antics of the bayou butcher Victor Crowley. Green has promised more of everything – fun, laughs, nastiness, splatter - in the new adventure that picks up from the moment Hatchet ended and follows Marybeth as she escapes from the clutches of Victor Crowley, learns the truth about his curse, and heads back into the haunted New Orleans swamp to seek revenge for her family and kill Victor Crowley once and for all. It's probably worth noting that 55 gallons of blood were used in the making of the first Hatchet, Hatchet 2 reportedly used over 120 gallons of fake blood in principal photography alone. 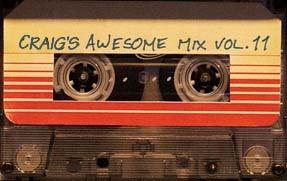 It's rumoured that a number of the cast will be attending the Premiere. 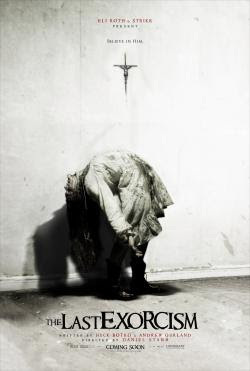 The closing night's film is..... the European premiere of Daniel Stamm’s The Last Exorcism. 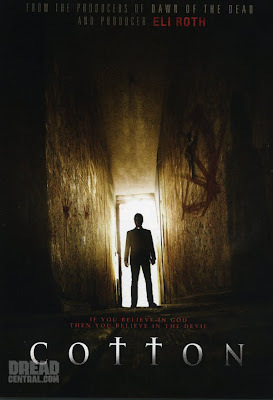 A terrifying look at possible demonic possession as seen through the documentary lens of a camera crew following the career of repentant preacher Cotton Marcus. Attending the glittering European premiere will be director Stamm and producers Eli Roth and Eric Newman. 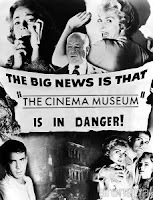 The rest of the programme will be announced on July 2, the day before weekend passes go on sale.